As a homeowner, you may have started to notice that your roof is looking damaged, old or just generally poorly maintained. From that, you may also want to know how to make sure that you can get it repaired quickly and easily. When it comes to roofing, there is more involved than just a simple tile replacement. Most of the jobs you will not be able to do yourself. This is where you need a roof repair specialist team who can take the hard work out of the job and make sure that you don’t have to live for too long with a leaking roof or problems with your gutters. Below, we’ll explain how we can help you. A roof is there to defend your property against storms and rain. You need a roof over your head to stay dry, but it takes the brunt of any bad weather. 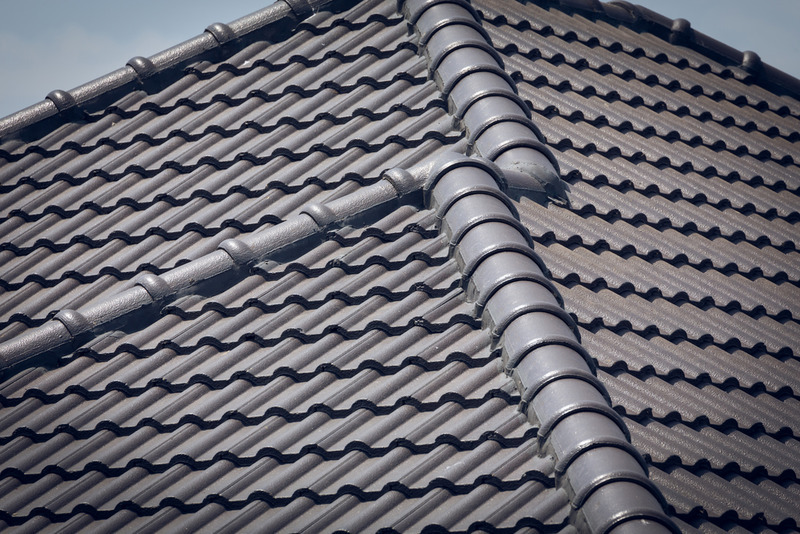 This can mean that when the worst of the weather strikes, including excessive heat, high winds and rain storms, your tiles can crack, be torn from the roof, or become too damaged to keep the roof dry. In cases like these, you might be able to manage a few repairs, but over time your whole roof will become unstable, and that can mean a complete roof restoration. Our teams can help you to decide whether only a few tiles need repairing, or if you would be better served by getting a completely new roof. Underneath your roof, the soffits may be doing a great job, protecting your rafters from rain and wind while making sure that your roof looks neat. If you didn’t have the soffit there, then your rafters would slowly rot and disintegrate until the whole roof collapsed. They could also be vulnerable to mold, a serious problem that can cause damage throughout the property. It could also negatively affect the health of you and your family. Once rot and mold come into a property, they are extremely difficult to remove. Your soffit is also extremely useful if it is vented, as this allows air to circulate in the property while also limiting the amount of moisture that can get in. Vented soffits allow movement of moisture from activities such as cooking, showering and cleaning. Additionally, they reduce condensation and improve the health of your property. Like the rest of the roof, your soffits may suffer from problems if they are exposed to harsh weather. Older soffits were made of wood, and this can cause them to break over time. 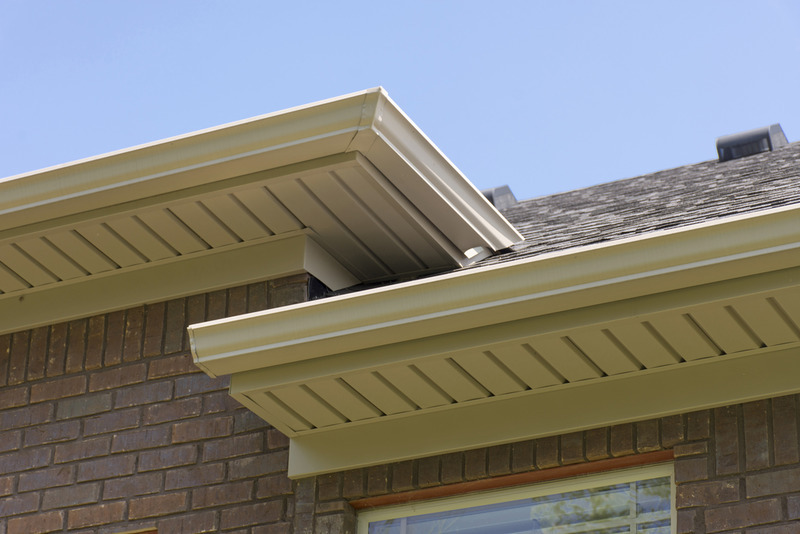 Wood has a much more limited lifespan than modern materials, and while it can be replaced with metal, we would always suggest using UPVC as the strongest and most durable model of soffit available in the US. 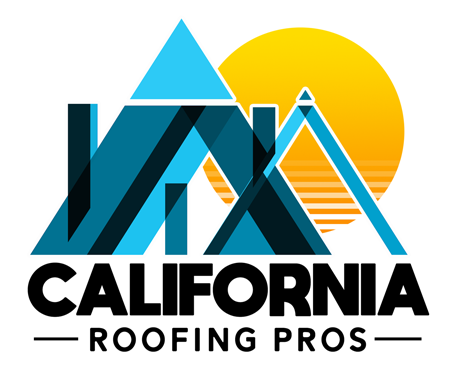 When you decide that the time has come for you to resolve issues with your roof, from replacing gutters to soffits or roof tiles, then you need to talk to California Roofing Pros. We are the roof repair specialist, and our teams can help fix your roof and resolve problems now. To arrange a visit from our teams, simply call us today at (805) 870-9191.